Never water over the foliage and flowers, because this will encourage rot. It is far better to water around the plants at soil level, especially where several cyclamen are planted in a single container, or to water into a saucer below the plant if the container has drainage holes. Use soft water or clean rainwater. 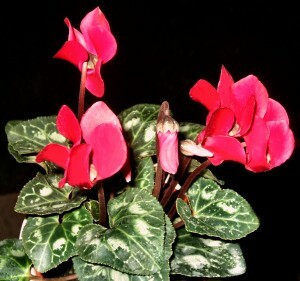 Do not place pots of cyclamen close to a heat source or behind a closed curtain in the evening. A temperature of sixty four degree Fahrenheit is ideal, with a night time temperature kept above fifty degree Fahrenheit. The plants will stay in flower for longer if they are fed once every two weeks with a weak liquid fertilizer. Keep the plants clean and tidy by removing any fading flowers and yellowing leaves. You need to remove the entire stem, along with the dying flower or leaf, because a cut or a broken stem will encourage rot. Take firm hold of the stem near the base of the plant and give a quick, sharp tug. After flowering has finished the plants should be allowed to go into a state of natural dormancy. 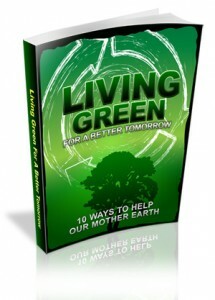 Gradually reduce the amount of water you give until all the growth has died down. Then keep the plant completely dry for two or three months. Modest watering can start again. A temperature of sixty four degree Fahrenheit is ideal, with a night time temperature kept above fifty degree Fahrenheit. The plants will stay in flower for longer if they are fed once every two weeks with a weak liquid fertilizer. Keep the plants clean and tidy by removing any fading flowers and yellowing leaves.